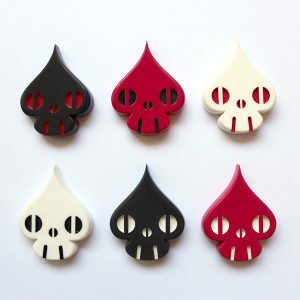 Foo Pup is here again, and looking forward to it’s second appearance at DesignerCon. 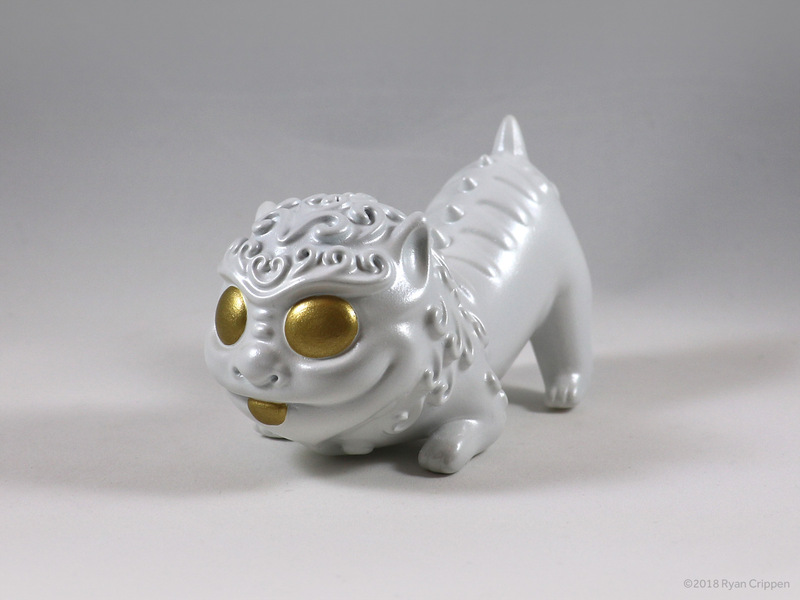 This time painted in a pearl white with gold accents, it will be available at the Myplasticheart booth #107. 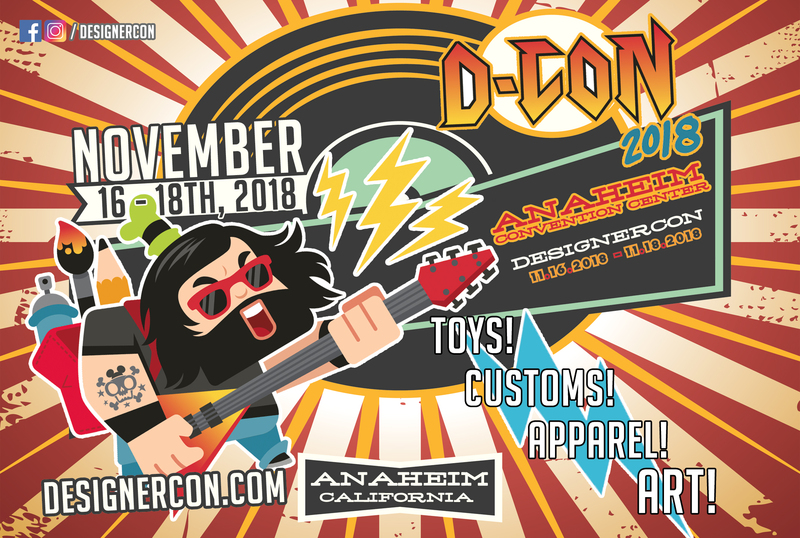 And in case you’ve been living under a rock and hadn’t heard, DesignerCon is no longer in Pasadena- this year the fun is down in Anaheim. 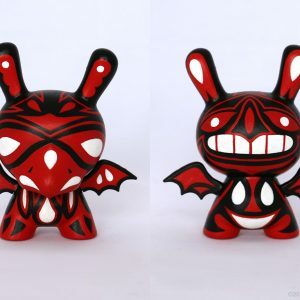 I’m really curious to see how the bigger venue and a lot more vendors plays out. I’ll be heading down on Saturday to check it all out (and maybe Sunday if I can’t pack it all in on Saturday)- hope to see you all there!